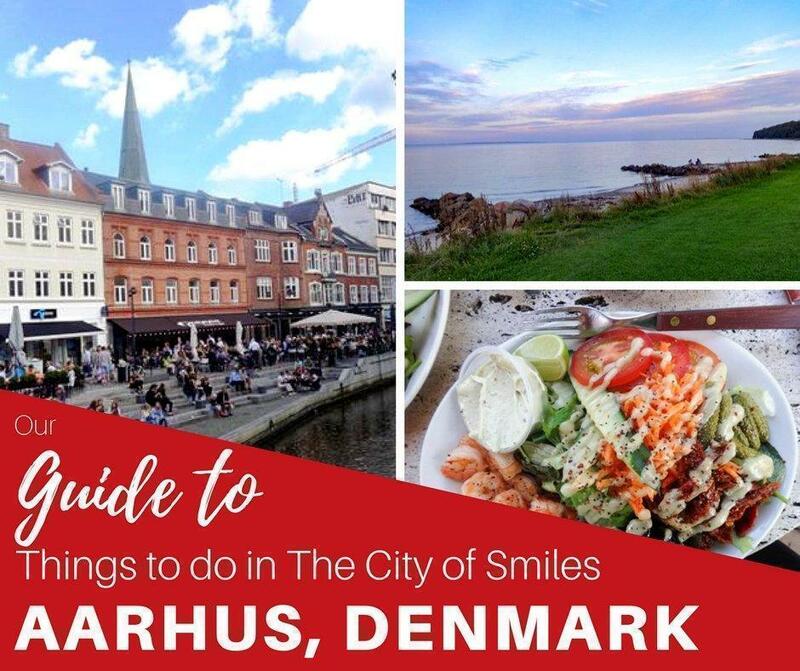 Monika takes us to the City of Smiles and shares all the best things to do in Aarhus Denmark. Most people do not go beyond Copenhagen when visiting Denmark, but on a friend’s insistence, we visited Aarhus. 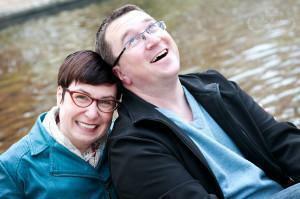 The journey from Copenhagen to Aarhus was a comfortable, three-hour train ride before arriving in the city of smiles. 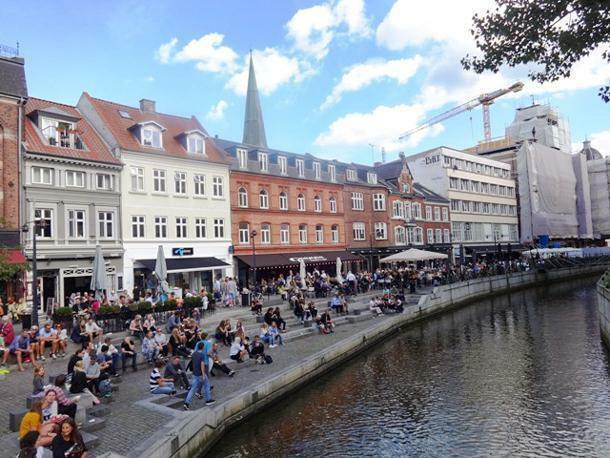 Aarhus is the second largest city in Denmark and has a good mix of old world culture (read cobbled streets, museums, and idyllic surroundings) and a modern dynamism, with a reputed university and a world-class hospital. We were lucky to witness the Aarhus festival or, as the Danes call it, the Aarhus Festuge. 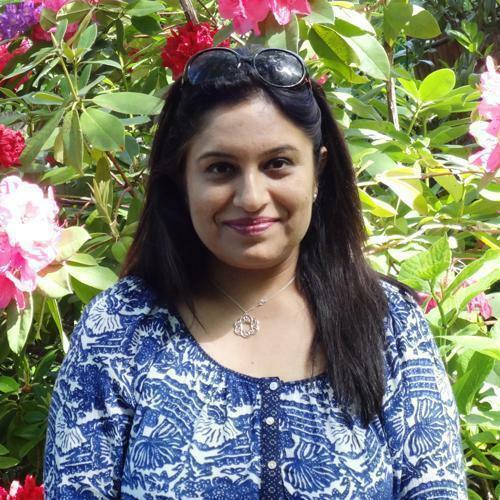 The city celebrates this festival for almost ten days, every year, from late August to early September. The entire city centre was turned into a pedestrian-friendly area, with cafes and restaurants brimming with people. 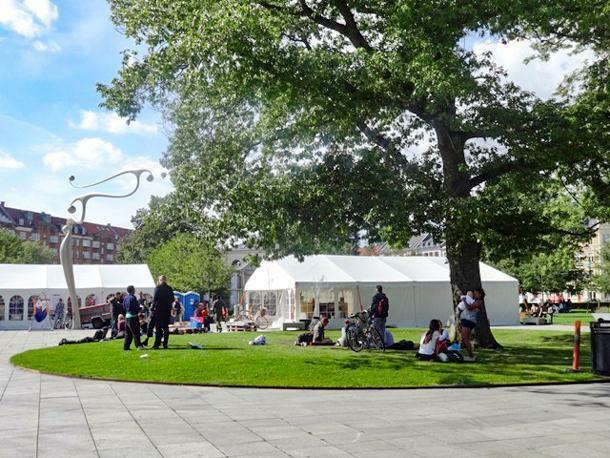 Parks like the Moelleparken were covered with tents, showcasing cultural activities from different regions of the world. 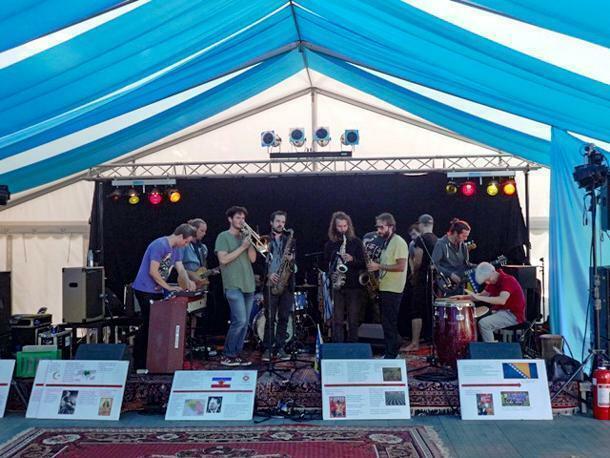 We could feel the anticipation and excitement of the locals as the festival also features music and dance performances from national and international artists. We saw artists performing Blues (the Danes are huge on this), jazz, and even some Gangnam Style inspired dance. Aarhus is also the European Culture of Capital for 2017. 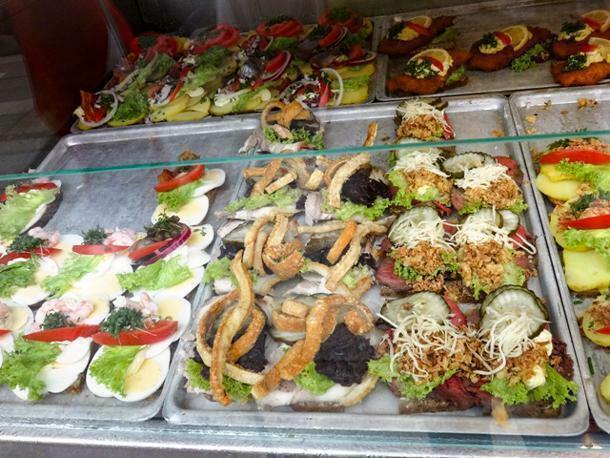 There was plenty of local cuisine on offer, ranging from smorrebrod to open-faced seafood sandwiches, to frikadeller (meatballs); all served with a delicious dip called Remoulade, which is quite like tartar sauce with a slightly sweetish taste from the addition of sweet pickles! Festival apart, there are plenty of museums in Aarhus begging for a visit. The ARoS Museum practically looms over the city, with its Rainbow panorama. The ARoS Museum houses ever-changing exhibitions from Danish and other international artists. We enjoyed the collections modelled on the traditional art history, but what caught my eye was a floor called ‘Out of the Darkness’. The exhibits all make use of darkness and light fascinatingly and are open to personal interpretation; definitely, a must-see if you are visiting the museum. 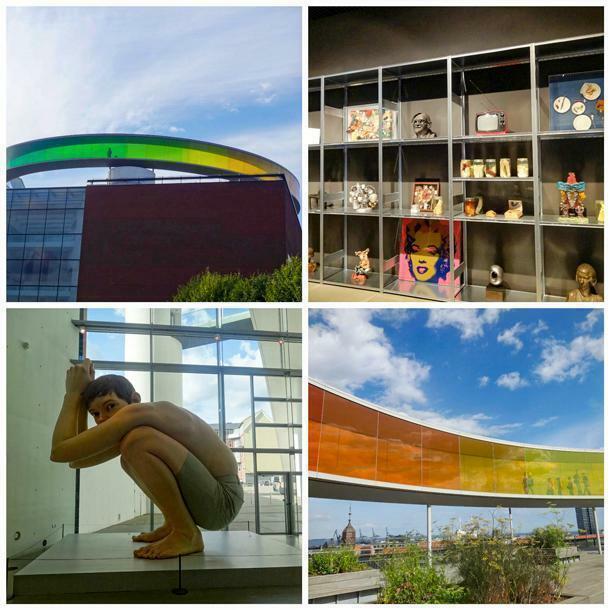 The star attraction of the ARoS Museum is the Rainbow panorama on its top, designed by the Icelandic-Danish artist, Oliafur Elliasson. The panorama is a glass passageway designed in colours of the rainbow and offers a beautiful view of the city. 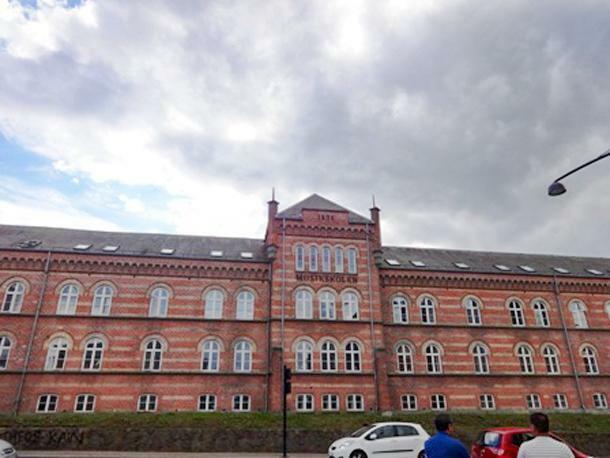 Aarhus also boasts the largest music school in the country, where children and adults can learn to sing and play instruments. 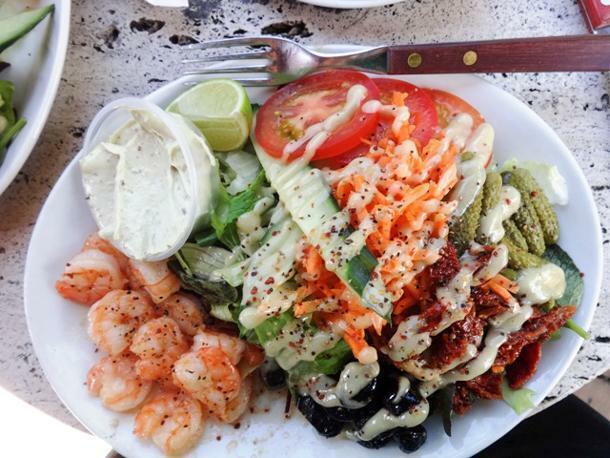 The Latin Quarter, well known for its cafes and a spirited atmosphere, is also worth a visit. 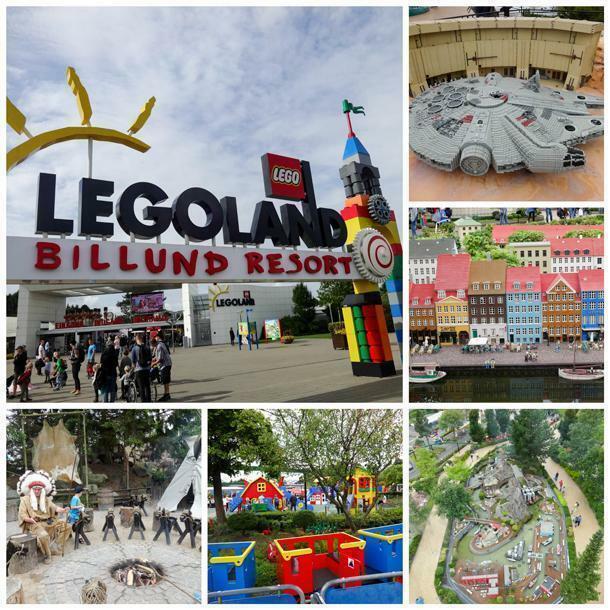 While in Aarhus, don’t forget to visit the original Legoland, in Billund. Billund has the second busiest airport in Denmark and is a little more than 100 kilometres from Aarhus. The Legoland Park, in Billund, has something for everyone: an aquarium, rides, and water splashes. There are miniature replicas of many Danish and international attractions, all made from Lego. There are 3D film shows and games teaching kids about traffic lights and rules. There is plenty to keep children and their parents amused. While in Denmark, don’t forget to buy a souvenir from Illums Bolighus, an excellent representation of the sleekness and austere nature of the Danish design. 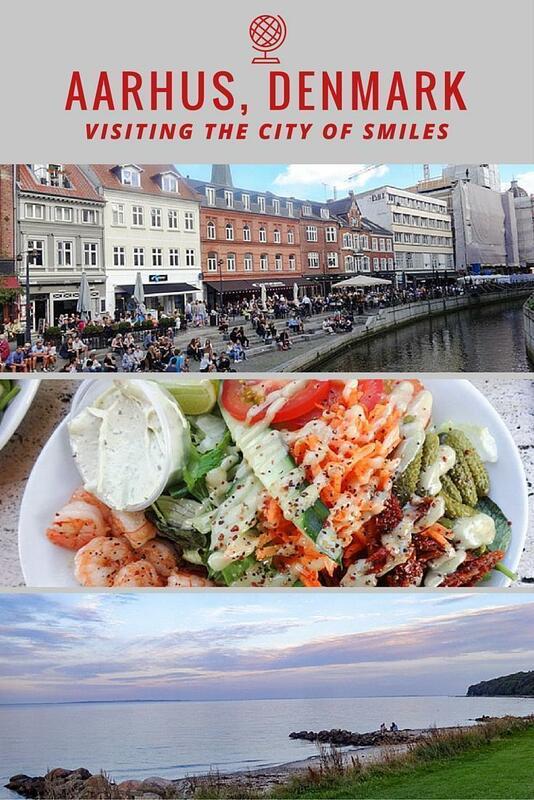 So, is Aarhus worth visiting? Yes! We found the Aarhus locals happy and eager to help, though, I have to add, the sun was shining over the weekend, and the entire city was gripped in a festival-like mood. 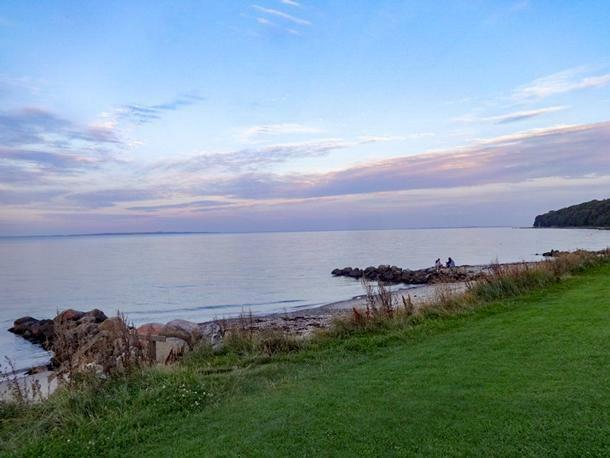 Aarhus is a fifteen-minute bicycle ride to the harbour, forest, and the beach, therefore scoring high points on the liveability index. And if all this doesn’t make you happy, there were free hugs as well!